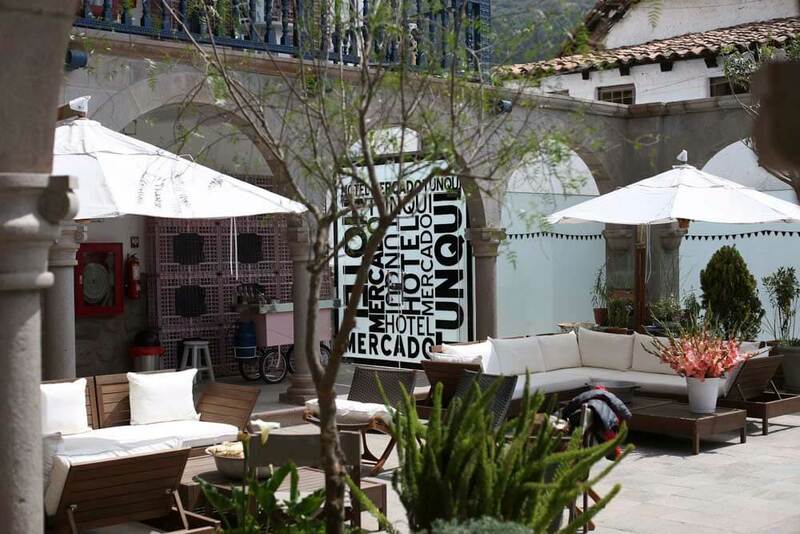 If you’re the sort of traveller who doesn’t believe in visiting a city, only to stay on the outskirts and waste valuable vacation time travelling to and fro….you should definitely put El Mercado at the centre of your plans for a luxury, tailor-made holiday to Peru. 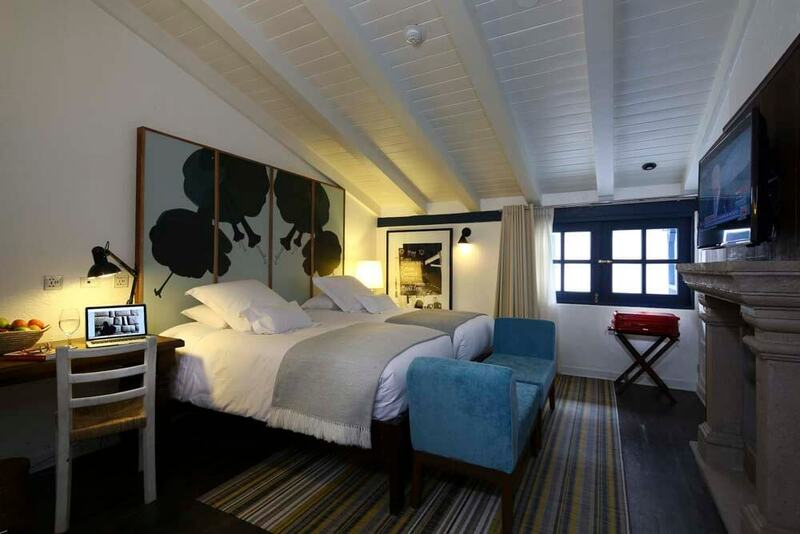 This modern boutique hotel is an extremely skilful reworking of the old market building, so you’re assured of its preeminent position at the centre of town. 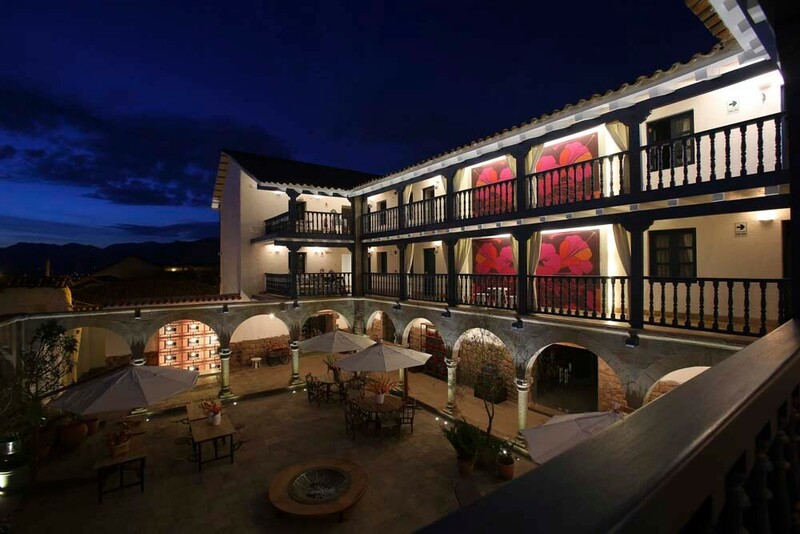 You can also be sure that it still receives large amounts of local produce, which El Mercado’s top chefs now turn into the irresistible range of regional specialities served in its fine restaurant. And after dinner? 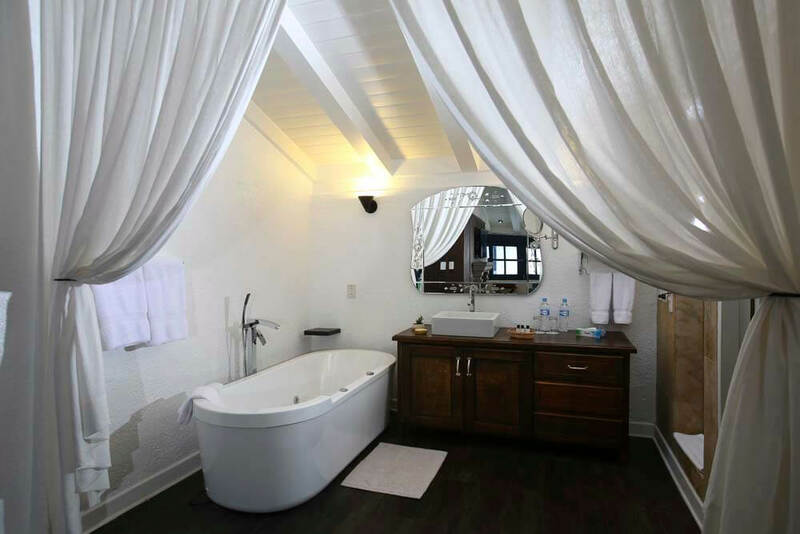 Retire to your suite and soak in a deep, stand-alone bathtub before the heat of an open fireplace. What a fantastic organisation Ultimate is. They don't miss a trick and make everything so easy.